Price Drop! 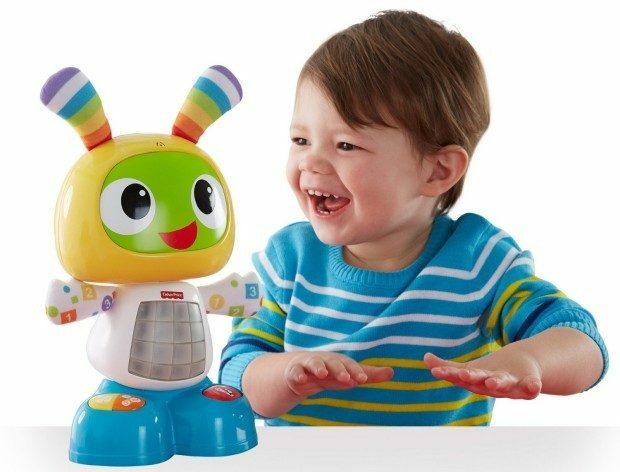 Fisher-Price Bright Beats Dance & Move BeatBo Now Just $32.99! You are here: Home / Great Deals / Amazon Deals / Price Drop! Fisher-Price Bright Beats Dance & Move BeatBo Now Just $32.99! Price Drop! Head over to Amazon to order the highly rated Fisher-Price Bright Beats Dance & Move BeatBo Just $32.99! Shipping is FREE on orders of $35+ or if you are a Prime member! 3 modes grow with baby!